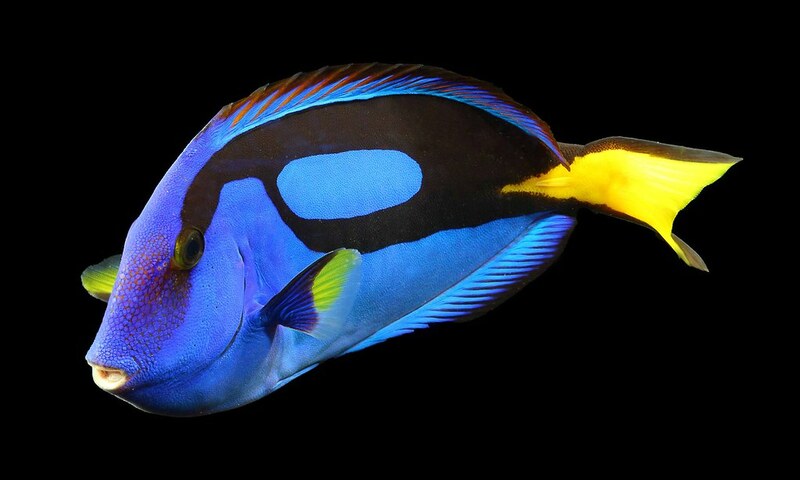 nationalaquarium: Dory, is that you? We now have a school of palette surgeonfish in Blacktip Reef! Learn more about them here!